The CarDock FM V3, transmits your tunes from your iPod to your car stereo via FM frequency, allowing you to listen to your favourite music in your car with no messy wires! 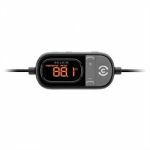 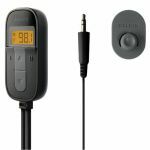 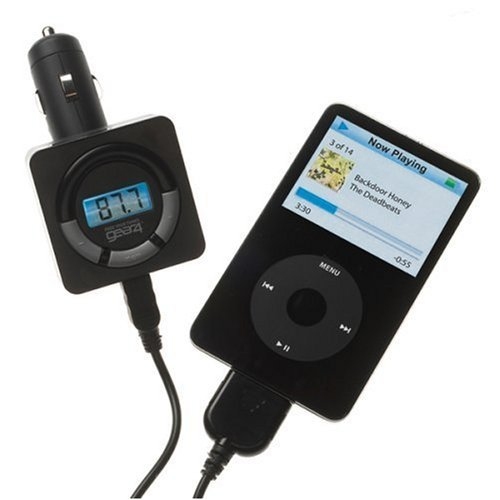 The transmitter plugs into the car's cigarette lighter, powering up its adjustable LCD screen and also powering up your iPod while you transmit your tunes. It has 8 preset radio stations in its memory and always stores the last frequency, for quick and easy tuning.